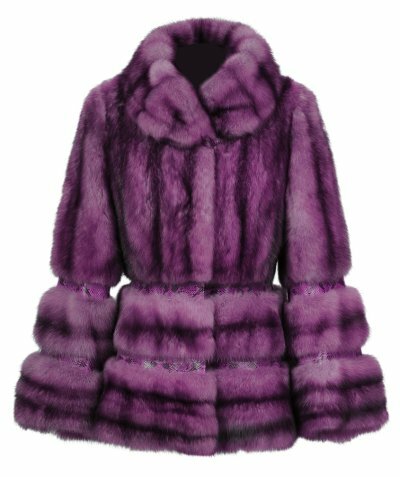 When you are looking for a way to be warm and stylish at the same time, look no further than investing in a fur coat in Chicago. A fur is a luxurious way to stay comfortable and it will turn heads as you walk down the street. In order for your investment to last a long time, it is important that you take good care of it . Furs need special care and they are well worth it. You should have your furs cleaned every year, regardless of how often you wore them. Never have your furs dry cleaned, as this can strip the natural oils and make your coat look dull and lifeless. If your fur gets a bit damp, hang it on a broad hanger to dry in a space where there is air circulation. Do not put a damp fur in a closet, or you could risk it growing mold and eventually rotting. Never put a damp fur in the dryer or near a radiator or other heat source as that will damage the skins. When your fur needs to be cleaned, bring it to a reliable furrier where they have all the specialty items needed to clean your fur, restore its luster, and keep it looking fabulous. 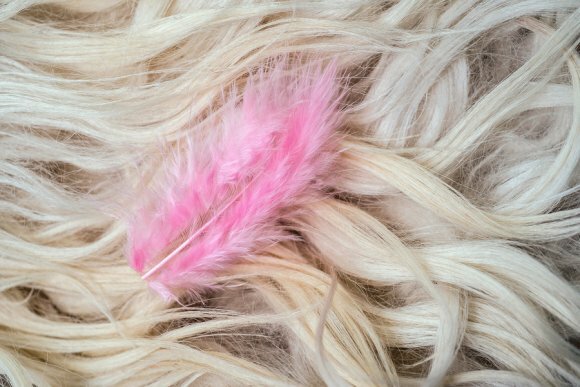 Proper fur care will prolong the life of your item and keep you looking stylish for years to come. What Are the Most Popular Types of Furs? 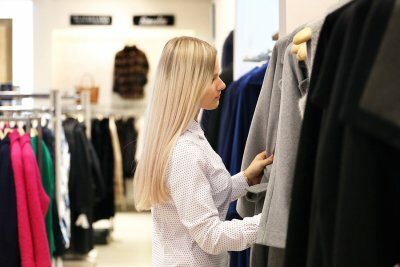 No matter what your personal style is or what your needs are, there is a fur that’s right for you. 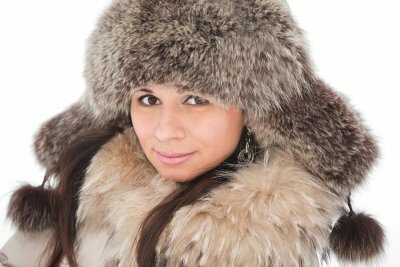 When you visit the Chicago fur coat professionals, you’ll be able to see many different varieties of furs and how they compare. Mink is perhaps the most popular type of fur, and has been for many years. It is luxuriously soft and warm, and is surprisingly lightweight at the same time. For a slightly more unusual fur look, consider fox fur. 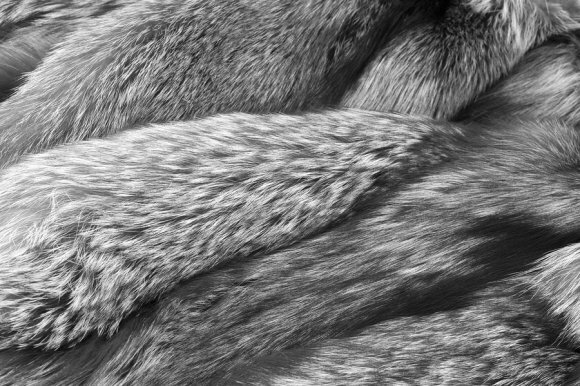 This type of fur comes in a range of natural colors such as red, silver, and gray, and is often used for trims as well as fur capes. Chinchilla used to be among the rarer types of fur, but thanks to modern practices, it is more widely available now. The fur of the chinchilla is soft, plush, and very lightweight, making it a versatile choice for fur coats and accessories alike. 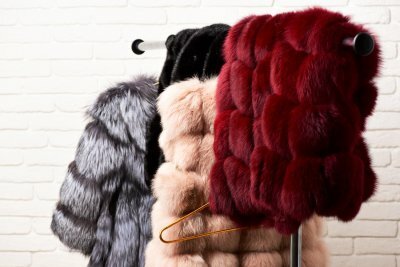 Once you see these furs in person, you’ll be able to choose which looks and feels best for your needs.